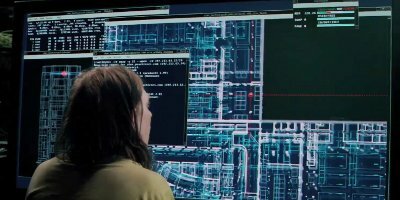 For reasons unknown, Hollywood has decided that Nmap is the tool to show whenever hacking scenes are needed. 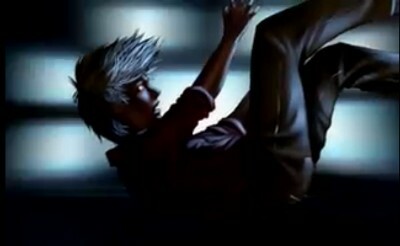 At least it is a lot more realistic than silly 3D animation approach used in many previous movies (e.g. 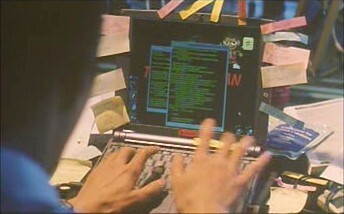 "hacking the Gibson" on Hackers, or the much worse portrayals on Swordfish). 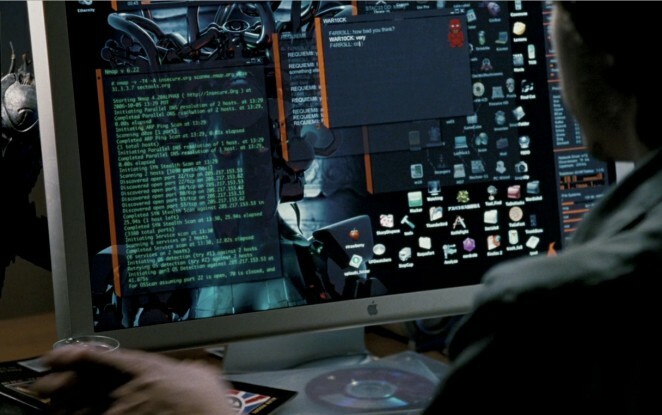 We always like to see Nmap in the movies, so we have catalogued known instances here. 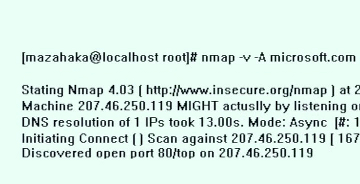 If you catch Nmap in another flick, please mail Fyodor. The first person to do so wins your choice of a signed copy of Nmap Network Scanning or a T-shirt of your choice from the Zero Day Clothing Nmap Store. 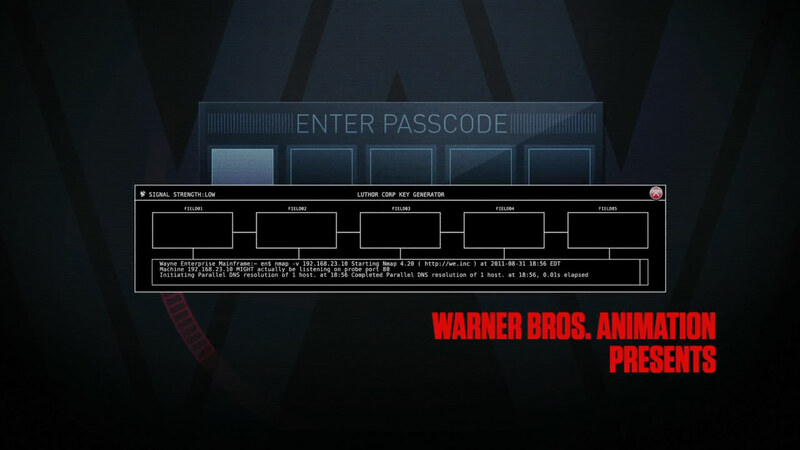 You also get credit on this page when the movie is added! Movie script writers, artists, and digital asset managers are also welcome to email Fyodor for advice. We've been pleased to help out to make a number of movies slightly more realistic and entertaining by improving the hacking scenes. We have all seen many movies like Hackers which pass off ridiculous 3D animated eye-candy scenes as hacking. 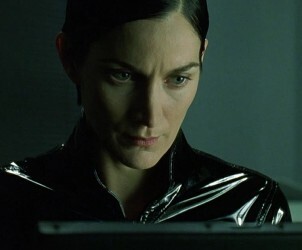 So Fyodor was shocked to find that Trinity does it properly in The Matrix Reloaded. 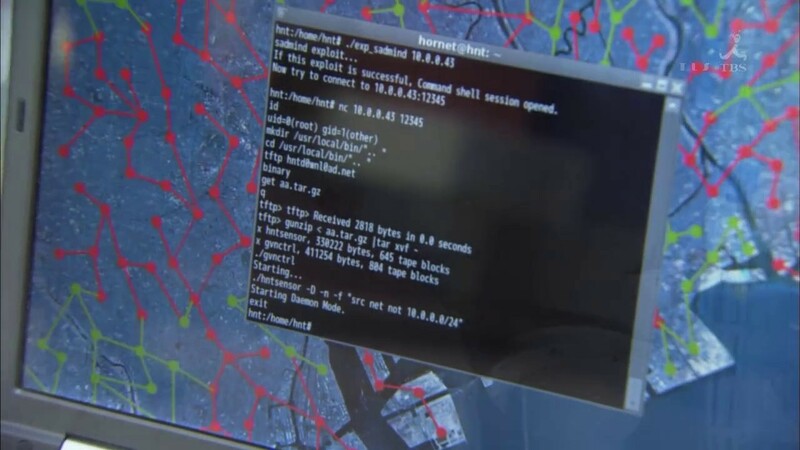 Needing to hack the city power grid, she whips out Nmap version 2.54BETA25, uses it to find a vulnerable SSH server, and then proceeds to exploit it using the SSH1 CRC32 exploit from 2001. Shame on the city for being vulnerable (timing notes). 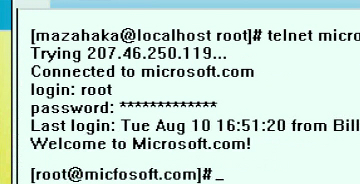 A video of the exploit is available on YouTube or as matrix-nmap.mp4. Click on the following thumbnails for higher resolution or view more pictures here. 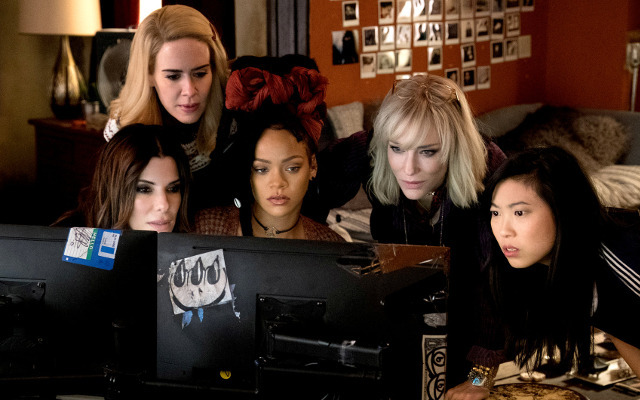 Ocean's 8 (Wikipedia, IMDB, Amazon) is a 2018 comedy heist film starring Sandra Bullock, Rihanna, Cate Blanchett, and Anne Hathaway that continues the series started by Ocean's Eleven in 2001. 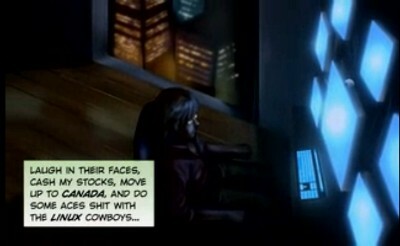 Rihanna plays the film's main hacker, Nine Ball. 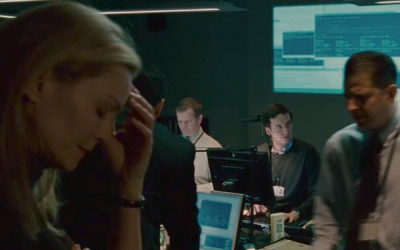 She uses Nmap in many scenes to compromise people and companies responsible for guarding the $150 million diamond necklace they want to steal. 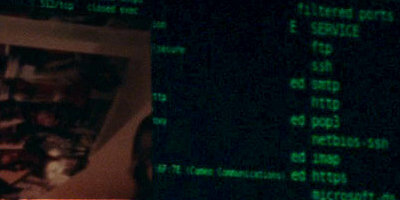 Nmap is normally shown in the background as context to her hacks rather than taking the leading role. 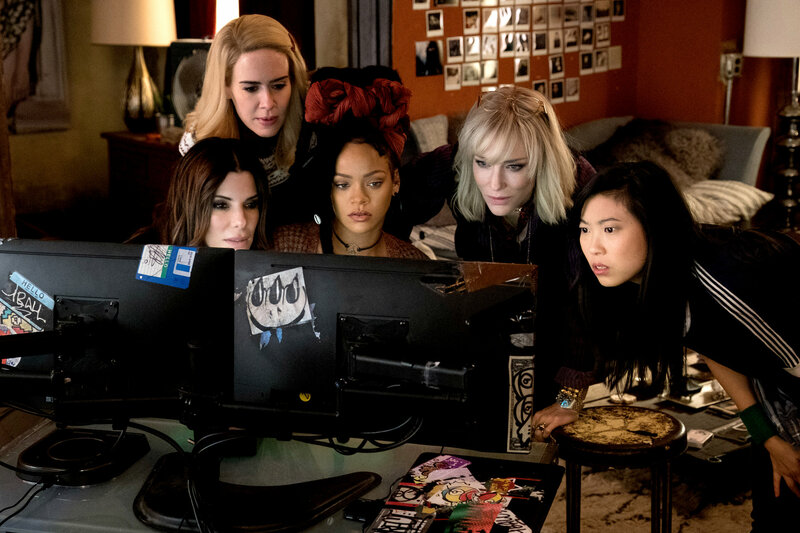 For more details on the Ocean's 8 hacking scenes themselves, see security researcher Samy Kamkar's analysis. The 2013 science-fiction film Elysium (Wikipedia, IMDB, Amazon) stars Matt Damon and Jodie Foster. It takes us to the year 2154 when an overpopulated Earth teems with poverty, crime, and destruction while the rich live on a luxurious space station. 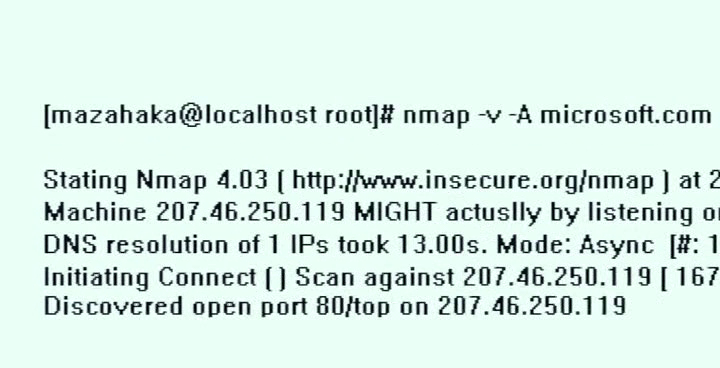 Nmap version 13 (I guess this really is the future!) is used to port scan Matt Damon's augmented brain before transferring the data he carries in an attempt to hack the space station. Congratulations to Tavis Ormandy and André Luna for discovering the Nmap scenes first. The Girl with the Dragon Tattoo (Swedish: Män som hatar kvinnor) is a 2009 Swedish thriller film (Wikipedia, IMDB, Amazon) based on the Internationally bestselling novel by Stieg Larsson. 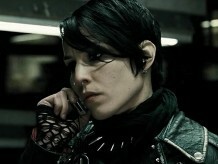 It follows Lisbeth, a troubled young hacker suffering from Asperger syndrome and a history of abuse by authority figures, as she works with a journalist trying to solve a 40-year old murder mystery. It was the third-highest grossing non-English film of 2009. 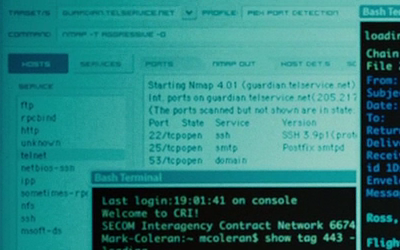 Nmap is used in the opening credits of Justice League: Doom (Wikipedia, IMDB, Amazon). 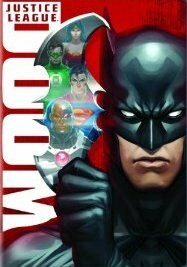 This 2012 animated superhero film features Batman, Superman, Wonder Woman, and Green Lantern battling a team of supervillains. Thanks to Spencer Davenport for catching this and sending screenshots. 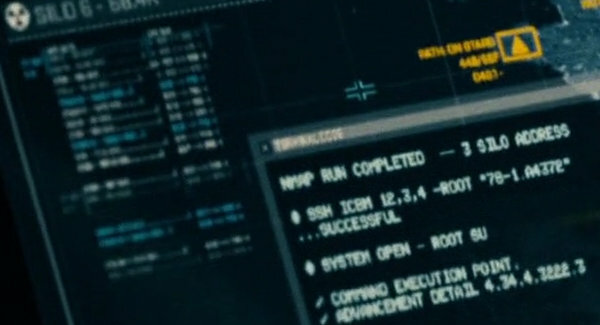 It is interesting that in most cases (but not all), they changed the Nmap URL (http://nmap.org) in the Nmap output to http://we.inc (Wayne Enterprises). 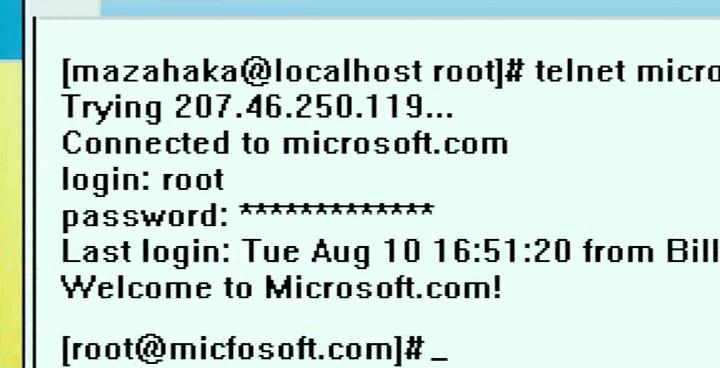 Also, they ran the command in August 2011 using a version of Nmap (4.20) from 2006. 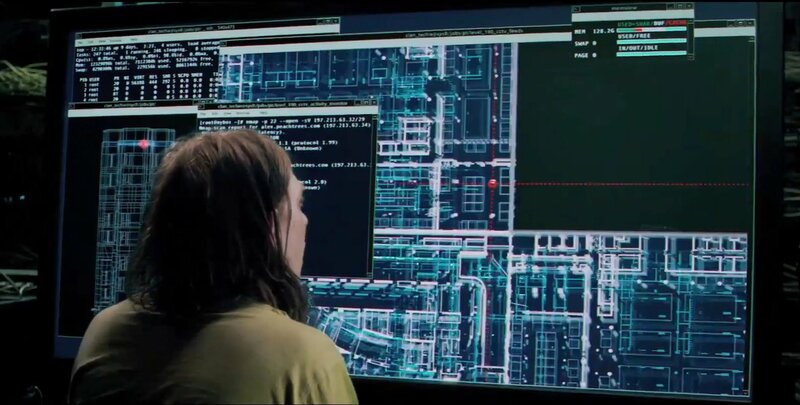 I realize that Batman has a lot of important and heroic work to do, but surely he can spare 5 minutes to download and install the latest version of Nmap! Abduction (Wikipedia, IMDB, Amazon) is a 2011 thriller about a teenager (Taylor Lautner from the Twilight series) who sets out to uncover the truth about his life after finding his baby photo on a missing persons website. 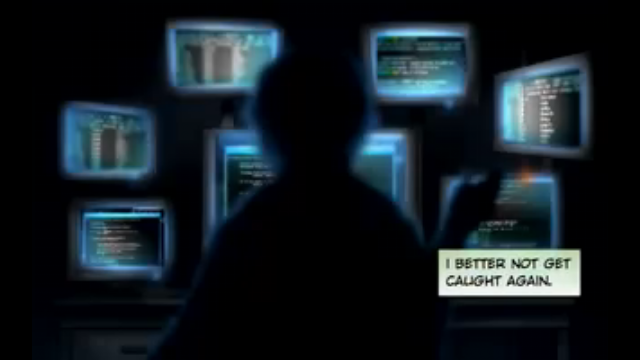 In the process he is chased by, among other villians, an Nmap-using Serbian hacker henchman. 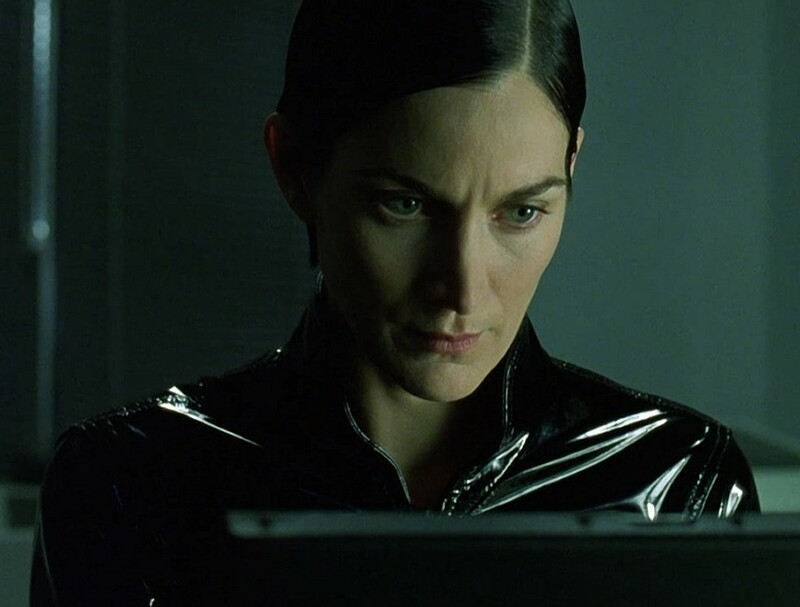 If you notice something familiar about the background Nmap scans in the screenshots below, it's because the film makers directly cribbed some of them from The Matrix Reloaded. 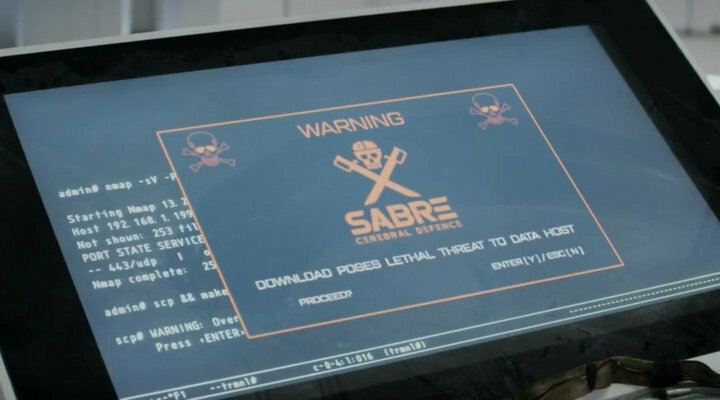 Nmap was used in the acclaimed Thai thriller 13: Game of Death (Wikipedia, IMDB, Amazon), also known as "13 Beloved" and "13 game sayawng". This movie follows the story of a man given the chance to complete 13 challenges to win $100,000,000. Successive challenges become increasingly intense, dangerous, illegal, degrading, and grotesque. What would you do for $100 million? 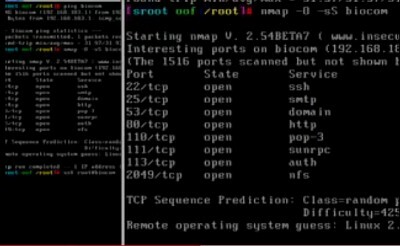 Eventually one of his sysadmin friends gets worried about him and she demonstrates Nmap hacking skills by breaking into the twisted game's website (longer summary). 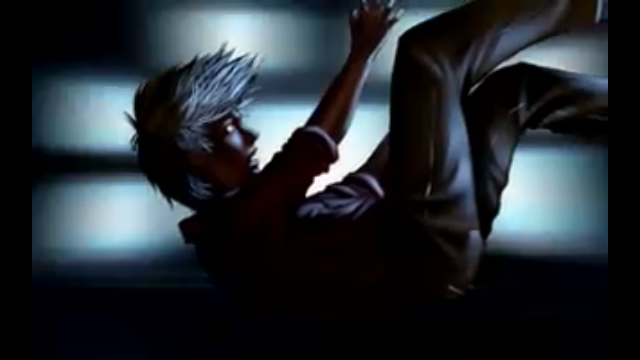 We have received an AVI video (5MB) of the scene, and also numerous screenshots. 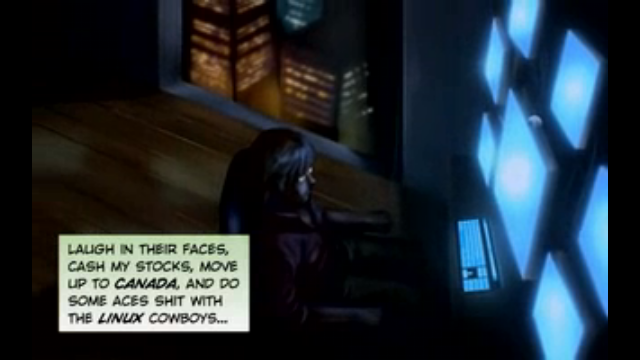 Broken Saints (Wikipedia, IMDB, Amazon) is an award-winning animated film series (motion comic) produced in 24 chapters first published online between 2001 and 2003. It was then improved for the 2006 DVD release distributed by 20th Century Fox. It is a complex, 12-hour tale of four strangers from "the quiet corners of the globe" connected by a vision they all receive of coming evil. 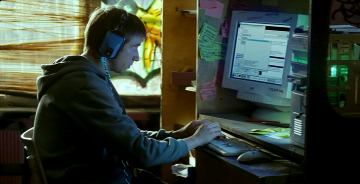 Nmap (and then telnet) are used by a teenage hacker (Gena) to deface Microsoft.Com in the 2006 Russian film Khottabych (Wikipedia, IMDB). 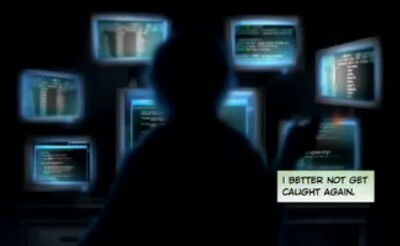 Microsoft and the US authorities are understandably upset by the attack, so they send the attractive female hacker Annie to flush him out. The movie also features an epic battle between powerful genies (the kind which come in a bottle) fighting for dominion over Earth. Thanks to Paul Shatov for notifying us and sending the screenshots! I bought this DVD from Amazon, but it is region 5 and offers no English dubbing or subtitles. I had to use this subtitle file. Wikipedia claims that a region 1 English DVD was released. 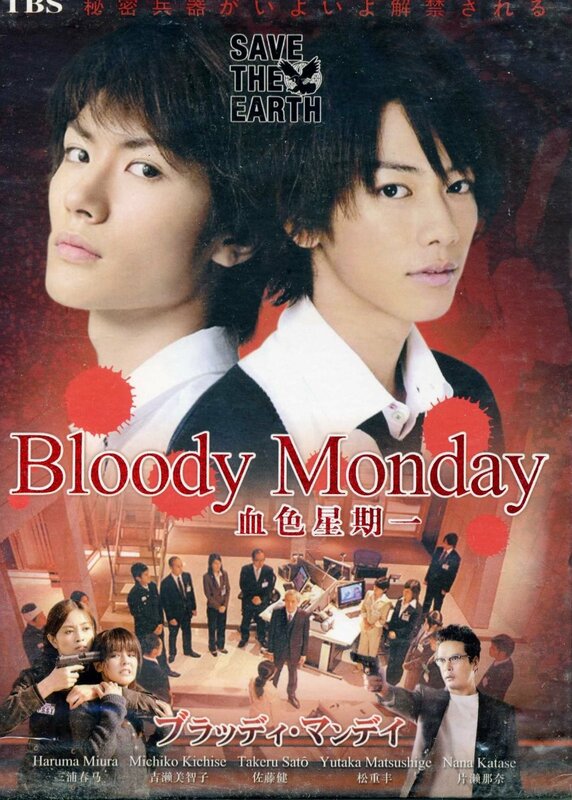 In the Japanese drama series Bloody Monday, a hacker named Falcon must use his computer skills to unravel a mysterious project “Bloody Monday” and prevent a biological terrorist attack from devastating Tokyo. 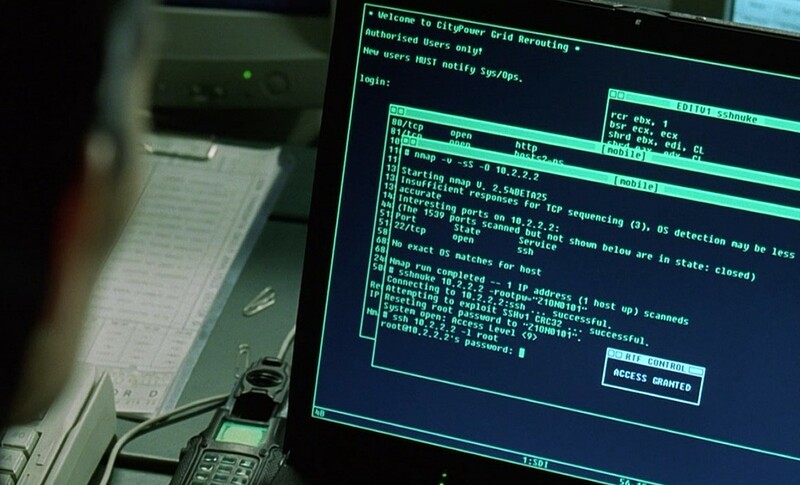 Nmap is used in multiple episodes, starting with Season One, Episode One. 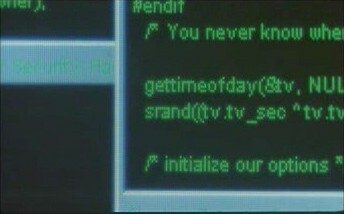 You can also find Nmap used about 20 seconds into this clip (Season 2, Episode 4). Other security tools portrayed realistically include Netcat, Rainbow Crack, and an Sadmind exploit. Thanks to Shirase Akira for reporting this first.